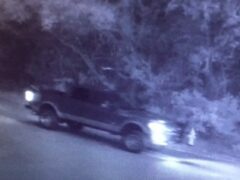 On February 16, 2017 Walton County Sheriff Deputies responded to residential burglaries which occurred in the area of Marina Court in Niceville, FL. 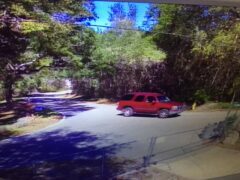 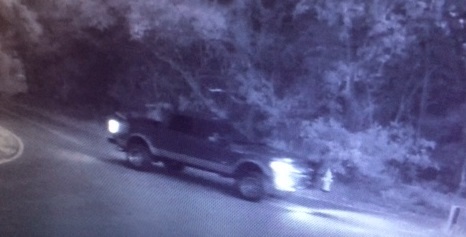 During the investigation the above pictured vehicles were seen in the area and are of interest. 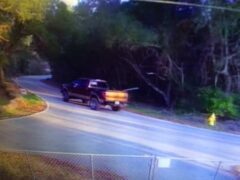 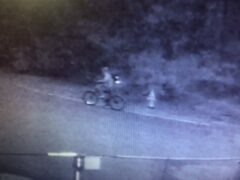 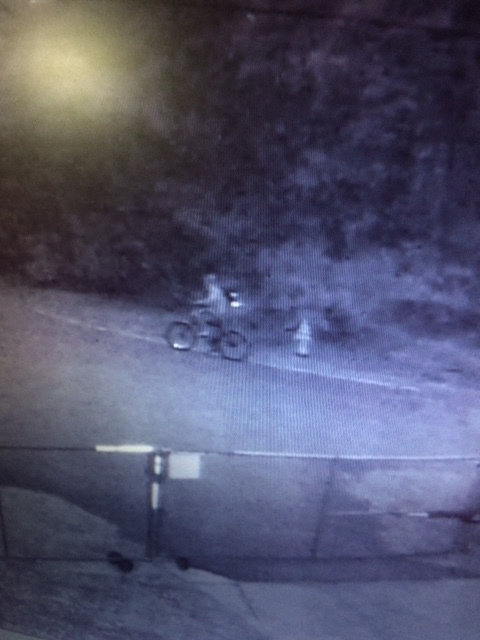 Photos are being released in an attempt to locate the owners of these vehicles and/or the rider of the bicycles to determine their involvement if any. 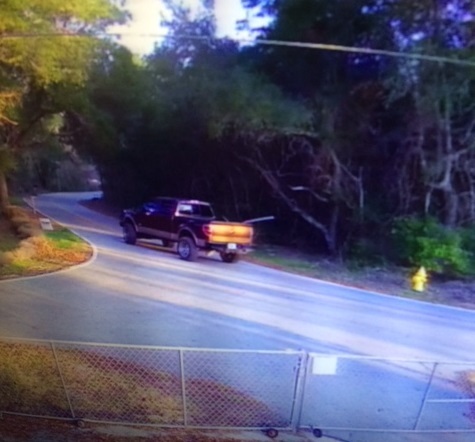 Anyone with information is encouraged to call the Walton County Sheriff’s Office at (850)-892-8111 or they can remain anonymous by calling Emerald Coast Crime Stoppers at (850) 863-TIPS. 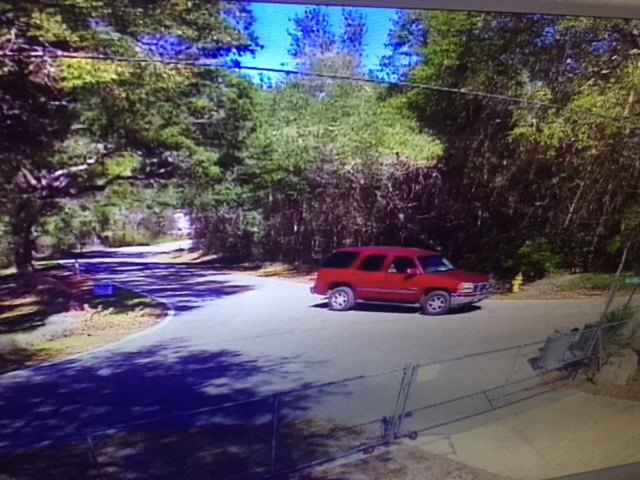 Submit a web tip at www.emeraldcoastcrimestoppers.com or send a mobile tip using the P3 Tips Mobile Application.